Obituary for Paul Matthews | Bermingham Funeral Home, Inc.
Wharton: Paul Matthews passed away after a short illness on Monday, March 18, 2019 at Compassionate Care Hospice, Dover General Hospital. He was 80 years of age. Paul was born in Newark, and raised in Parsippany. He lived in Randolph and moved to Wharton 35 years ago. 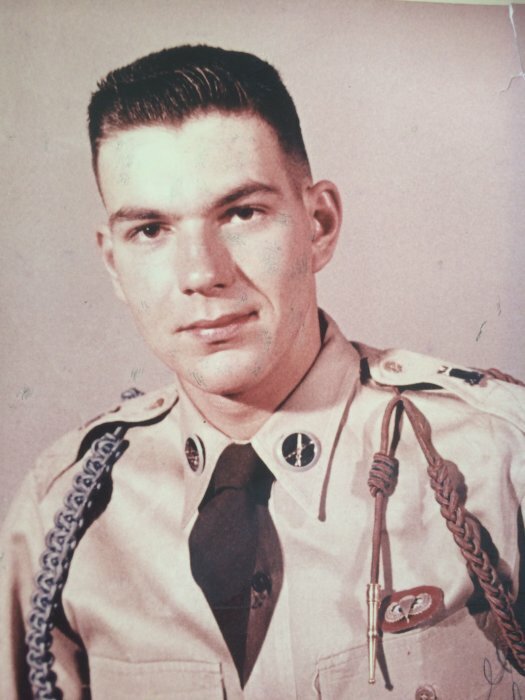 He was a paratrooper in the US Army. Mr. Matthews was a machinist for Metem Corp of Parsippany for many years retiring in 2004. 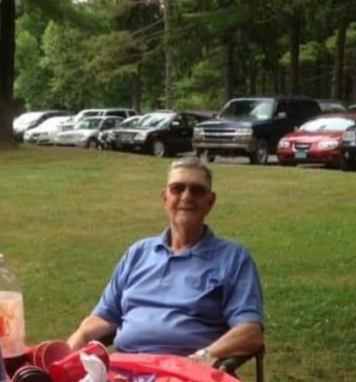 He then worked at the Berkshire Valley Golf Course as a Ranger for over 8 years. 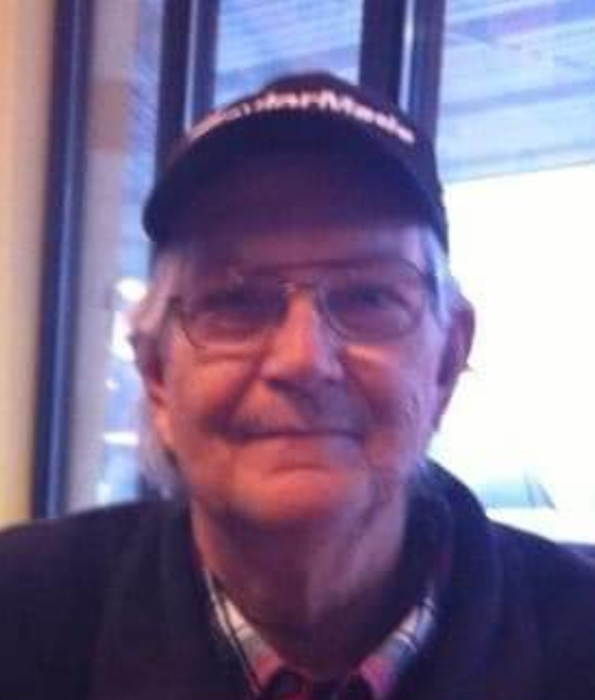 Paul was an avid fisherman, loved playing golf and was always ready to play bingo. Survived by his wife Bonnie Matthews of 35 years. Four Children: Son: Brian Matthews fiancee Ashley Key of Austin, TX. Son: Anthony Buff and wife Lori of Stillwater, NJ. Daughter: Bonnie Umstead & Howard Stone of Dingmans Ferry, PA. Son: Shawn Matthews of Lake Hopatcong, NJ. Brothers: Ed Matthews of Havre de Grace, MD. Ken Mathews and wife Marilyn of Greenwood, Indiana. Sister: Anne Piersanti and husband Ron of Carson City, Nevada. Also survived by 6 Grandchildren.